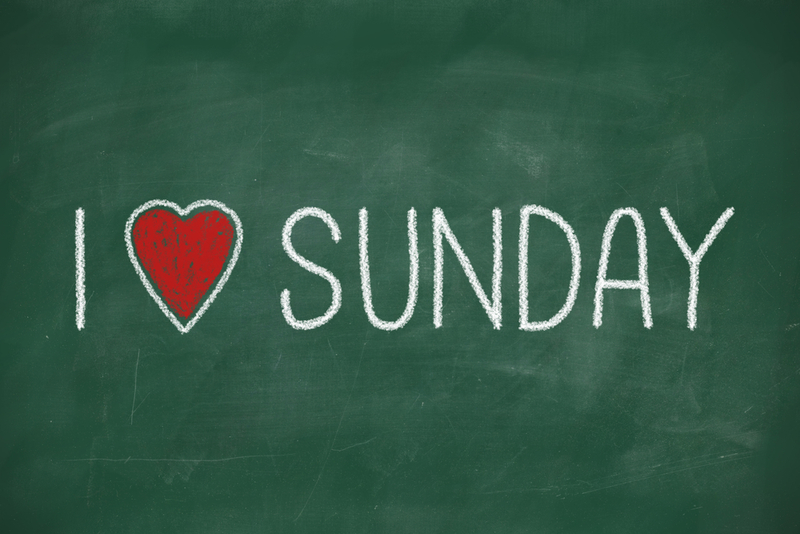 Every Sunday feed your Spirit and your Soul with a Song! Put on your favorite Music and Sing and Dance your way to a Higher Joy quotient! Do it with your spouse! Do it with your kids! Or simply do it with yourself! This is a sensational way to Raise your Body vibration wave and feel happier and healthier at the same time! Have fun! Dance and let it all go! Don’t be shy and do not to be self-conscious and just Sing out loud! Let the music fill your Body with super positive energy and feel it all the way down to your toes! Laugh a lot!! Singing is a fantastic cardiovascular exercise. It is also a wonderful isometric exercise because it contracts your tummy and the breathing is incredible for your lungs! So every Sunday take some time and put on your favorite music and “Songercize”! You will charge up your Battery with a joy-filled Energy vibration and be ready for anything in the coming week!